The Black Friday sales are one of the best times of year to buy a Bluetooth or wireless speaker. We’ve found deals on speakers less than half their standard retail price, plus hundreds off high-end models as well. See some of the best offers below and find out which are Best Buys. Not all Black Friday deals are decent. We’ve discovered many Don’t Buy speakers seeping into the sales – so it’s important to check our reviews before buying to avoid disappointment. We’ve found great offers like £200 off the retail price of Naim Audio’s premium Mu-so Qb speaker, and £130 off the B&O Beoplay M5. We’ve also found the LG WK7 ThinQ Smart Speaker and Ultimate Ears Blast on sale for a staggering half their retail prices. Is this because they’re rubbish speakers that need to be shifted, or are these genuine Black Friday bargains? See the full verdicts of our expert listening panel in the reviews below. Beyond the typical wireless speakers, Google and Amazon are also offering their Echo and Home smart hubs for some of the lowest ever sale prices. Read on to discover whether these products are worth snapping up or avoiding. Best Buy Bluetooth and wireless speakers – see our full list of the very best speakers we’ve tested. Your pockets don’t need to be quite as deep to get one of B&O’s premium speakers at the moment, with more than £100 slashed off the standard retail price (RRP). 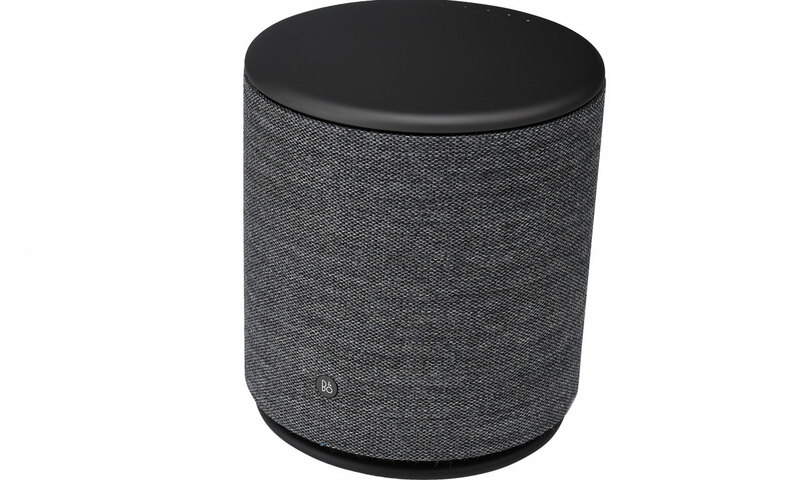 With a pared-back Scandinavian minimalist design, this is a Bluetooth and wi-fi speaker for your home with built-in Spotify Connect (with a subscription), Google Chromecast to connect to other Chromecast speakers for multi-room, and Apple Airplay for iPhone users. But does it have the standout sound quality to be worth a purchase? Find out in our B&O Beoplay M5 review. Not only are you getting this speaker for less than half its standard retail price, all three of these retailers also advertise six months’ free Tidal music streaming with your purchase, so this seems a steal. 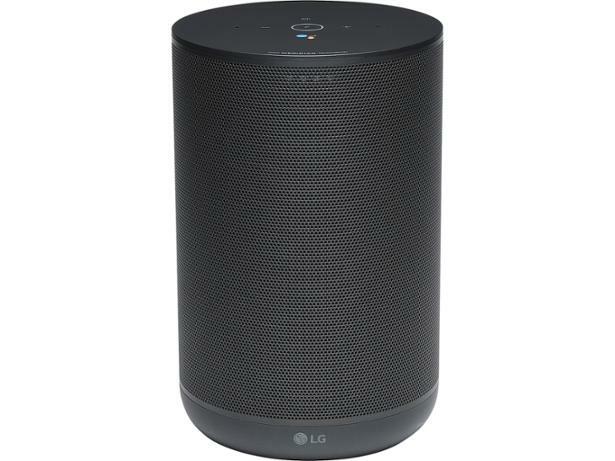 The LG WK7 ThinQ Smart Speaker is a Bluetooth and wi-fi speaker with Google Assistant, so you can control it hands-free with your voice. The sound has been fine-tuned by British audio specialists Meridian Audio, a Dolby rival, and the speaker also has Chromecast built-in, so you can connect it to other Chromecast speakers for a wider multi-room setup. So is this an amazing bargain? We reveal all in our LG WK7 ThinQ Smart Speaker review. Naim Audio aims its high-end products at audiophiles, with sky-high prices to match. But you can currently get the Naim Audio Mu-so Qb for a whopping £200 discount. 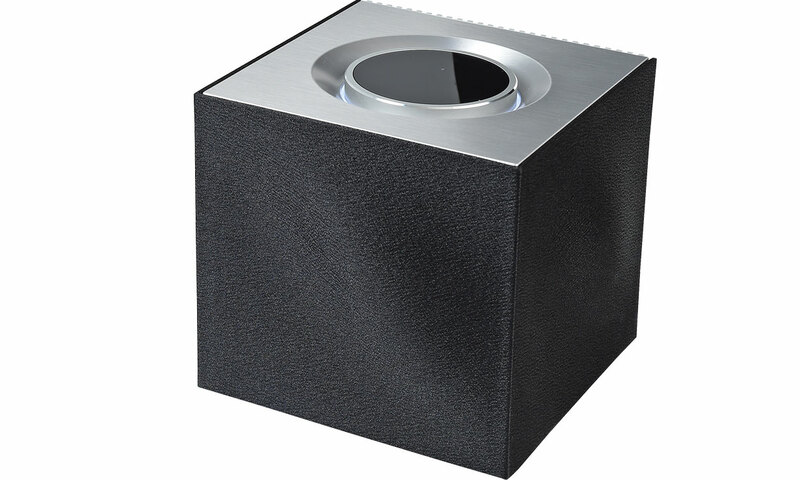 It’s a Bluetooth and wi-fi speaker with Spotify Connect and Tidal music streaming (with subscriptions), a 3.5mm socket to connect to devices such as a turntable, and Apple Airplay so it works seamlessly with your iPhone. Is the sound worth the high price tag? Our experts put it to the test in our definitive Naim Audio Mu-so Qb review. Offers on Apple products can be rare, so we’ll take even this modest discount. 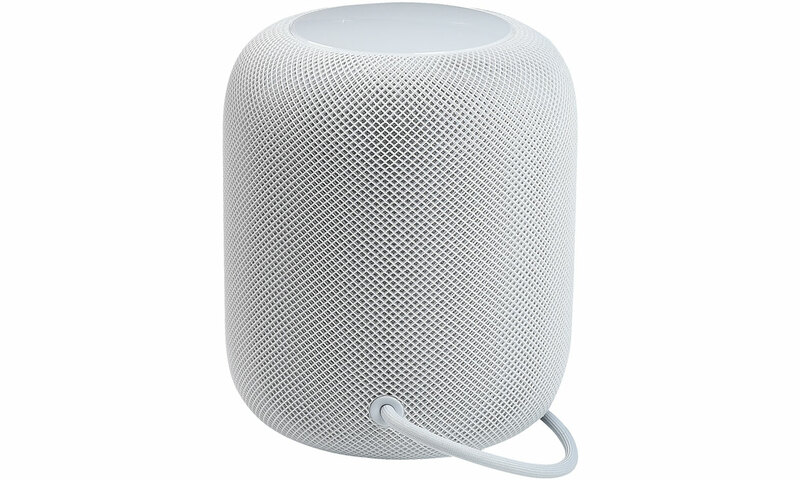 The Apple Homepod is a wi-fi speaker for Apple device owners (iPhone 5S and up), and no longer seems quite so expensive since its biggest rival launched, the even more expensive Google Home Max. The Homepod has Apple’s Siri voice assistant, so you can control it using your voice, and it even senses the room around you, optimising the sound to its exact dimensions. However,with it still being much more expensive than most rivals, is it worth the cost? We give it the full workout in our comprehensive Apple Homepod review. The Sonos Play:1 is a very popular wi-fi speaker at a good price, so this slight discount makes it even more attractive. 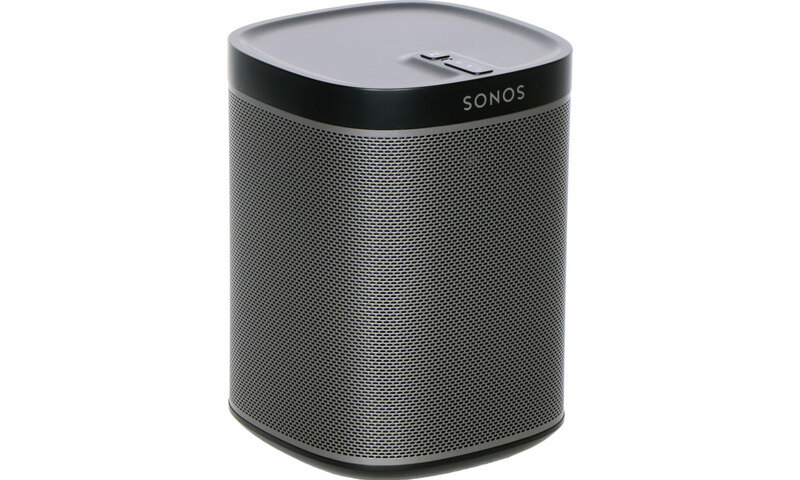 It may have originally launched years ago, but its tried-and-tested formula continues to appeal to Sonos fans. 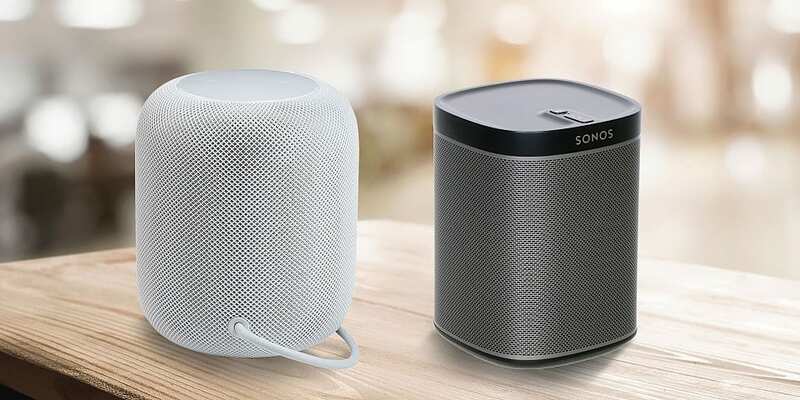 It’s the smallest speaker in the Sonos range, but it still packs a punch, and you can connect two together to get stereo sound and to fill even larger spaces. Is the sound quality just as good as when it first launched, or has it fallen behind the competition? See the verdict of our expert panel of music industry professionals in our definitive Sonos Play:1 review. 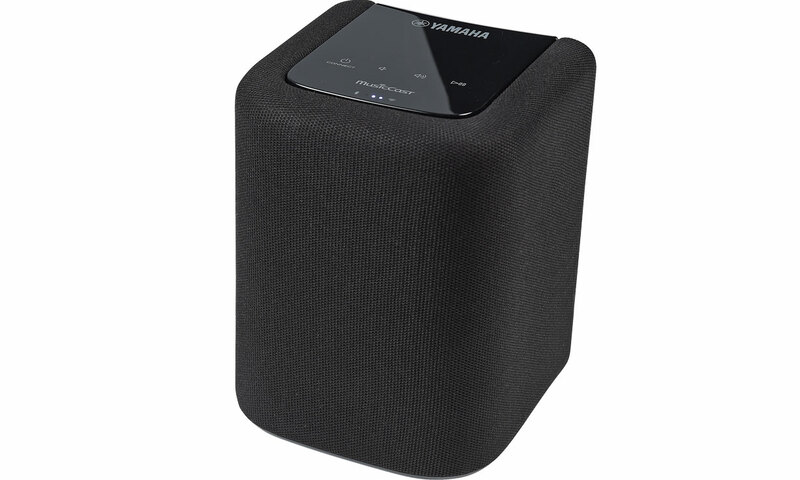 If you’re looking for a cheaper home speaker, the Yamaha WX-010, now available for well under £100, looks like the perfect choice. But be quick, as it is now going off sale. It’s a Bluetooth and wi-fi speaker from a brand you may know more from musical instruments or motorbikes, but it also has a strong pedigree for sound systems with a full range of often costly multi-room speakers and soundbars. Is this a superb-value choice for your home? Our experts found out in our Yamaha WX-010 review. This Bluetooth and wi-fi portable speaker looks like the perfect package, with Alexa voice control for easy use in your home, and also a rugged, dust- and waterproof design for taking outdoors. Music streaming services are also supported, including Spotify and Amazon Music (with subscriptions). And now it’s even available at a huge discount – is there a catch? Portable speakers are often a minefield for sound quality, with many lacking bass. Is this one of them? Find out in our Ultimate Ears Blast review. The JBL Flip 4 launched a while ago now, but it’s still just about possible to buy the JBL Flip 3 – now available for a great deal less than its successor. 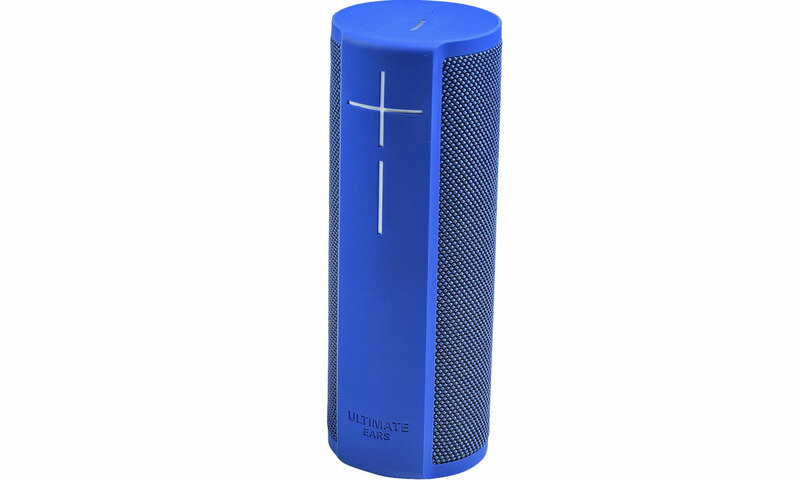 It’s a simple Bluetooth portable speaker in a conveniently compact and waterproof package – perfect for taking out on a trip. But is it possible to get great sound from a speaker of this size? 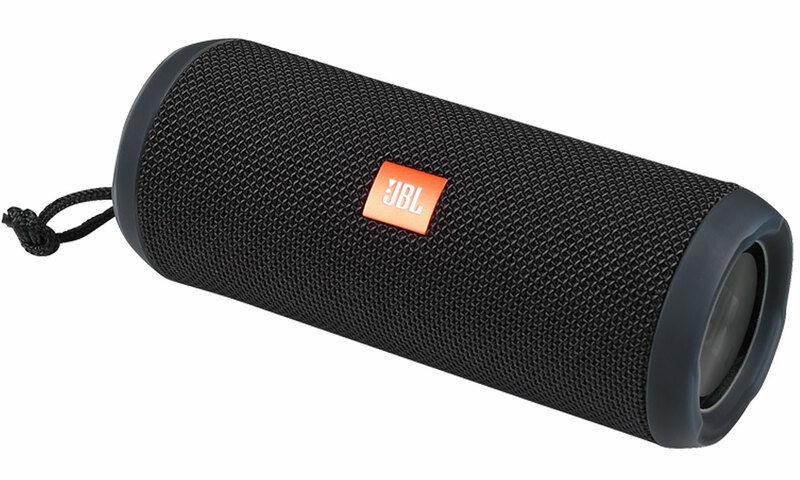 We put it through its paces in our JBL Flip 3 review. There are currently also great deals for Google’s and Amazon’s smart hub speakers, with Google Assistant and Alexa voice control respectively. We’ve tested Google’s models as speakers in addition to the separate smart hub reviews listed below, so depending on how you plan to use them these could be a great deal too.